Hey its just good to know that i need to stop fighting a battle that I won't win,but everyone here at GTM does great jobs. Virtual Box looks helpful, but its a little too confusing for me at the time. If I'm not mistaken, you should've opened a new topic under "General Support". Never heard of Virtual Box nonetheless. The guys trying to install his game so he's not gone for wrong by posting here, although a new thread in this section would have been preferred. It would've been more wrongly placed in general support. Hey all! This is a quick tutorial to installing all 3 most-played versions of Robot Arena 2 - the original Stock game, the DSL 2.1 mod and the newer Ironforge mod. The process is identical for all 3 versions, so I have just made 1 guide and pointed out the only place it differs - downloading the file. 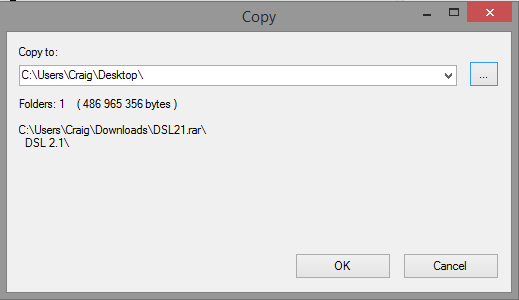 The picture examples show DSL 2.1, and the guide will assume you are using Windows 7 or 8/8.1. NB: To install any of these, your computer will need either WinRAR or 7zip installed. Both are free and completely virus-free. 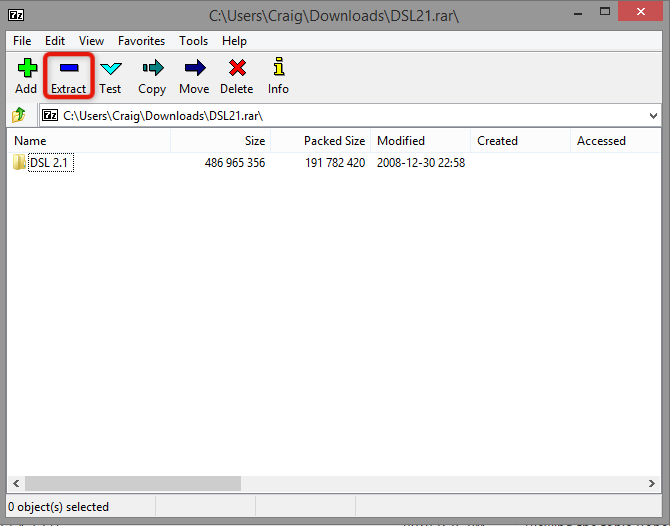 My example pictures will show screenshots of 7zip, but WinRAR is similar. My examples show DSL 2.1 but the process is exactly the same. 2) Ensure you have either 7zip or WinRAR installed and open the .rar file. I'm using 7zip in this example but it's similar. 3) Extract to whatever location you desire - if you're made a version crash or mess up, extract it to a different location to get a clean copy. Game should now be ready to play using the Robot Arena 2.exe in the folder that was extracted. so the game has the data for all the robots but is there anyway to add them in the game. I know there is importing them from the robot designs but most of them GMF files plz help me .